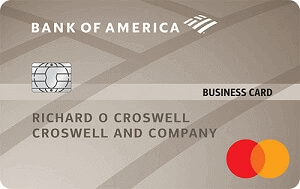 Do you know that you only need to spend $500 on a new credit card to get a bonus of $150? Yes, this is right. 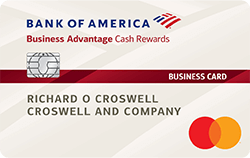 With quite a few credit cards, you may receive a cash bonus of $150 after spending just $500 – a reward of 30% of the first $500 charged to your credit card. 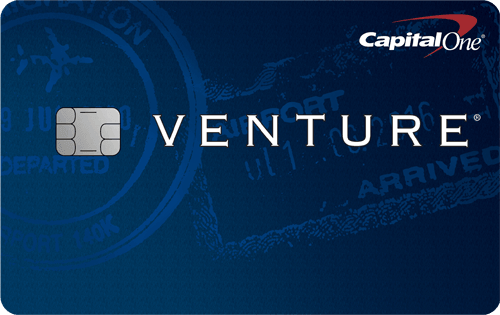 Capital One® Quicksilver® Cash Rewards Credit Card, and Capital One® SavorOne℠ Cash Rewards Credit Card are personal credit cards that offer $150 bonus after you spend $500 in purchases within 3 months of account opening. They all offer cash back rewards on your everyday purchases and have no annual fee.